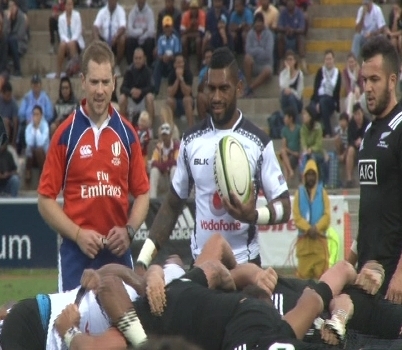 Vodafone Flying Fijians coach, John Mckee says the Maori All Blacks did extremely well to starve his side off possession in their 27-26 loss yesterday. The home side were quick off the mark in the first half, racking up a 26-10 lead at halftime, but were held scoreless in the second half as the Kiwis piled on 17 unanswered points. The Vodafone Flying Fijians will now prepare for the Pacific Nations Cup opening test against Tonga next weekend at the ANZ Stadium.